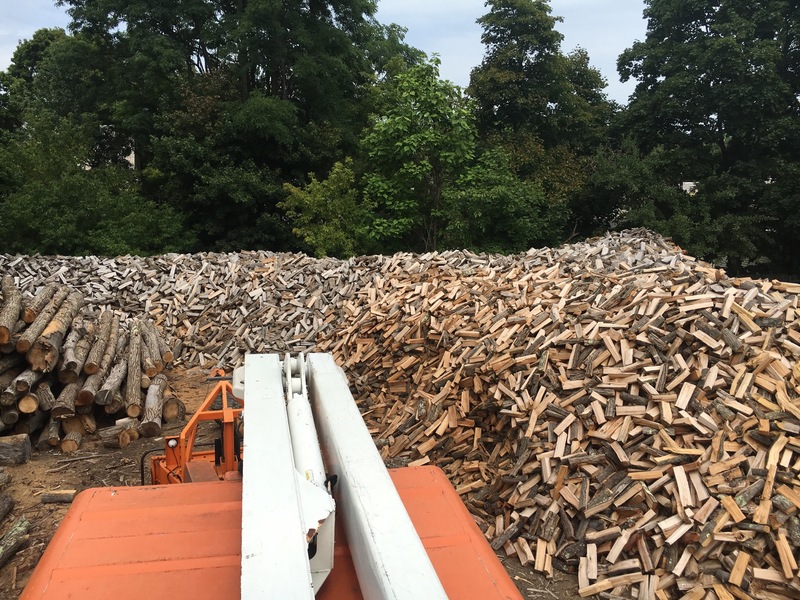 Beaulac Brothers is happy to provide you with cord wood! 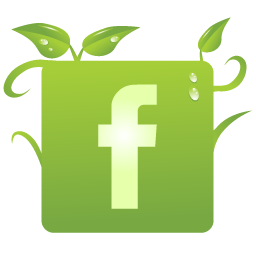 We sell seasoned and green firewood all year round. 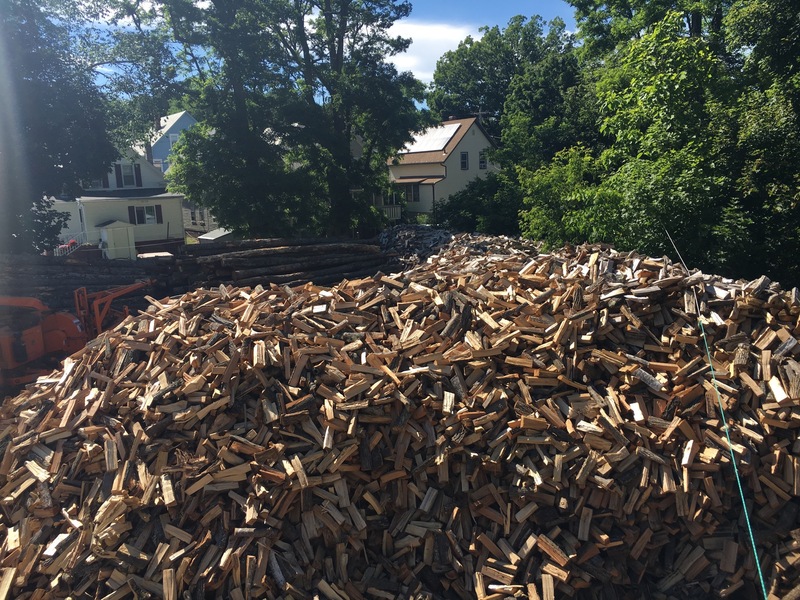 Our firewood is a mix of oak, maple, cherry and other hardwooods blended together. 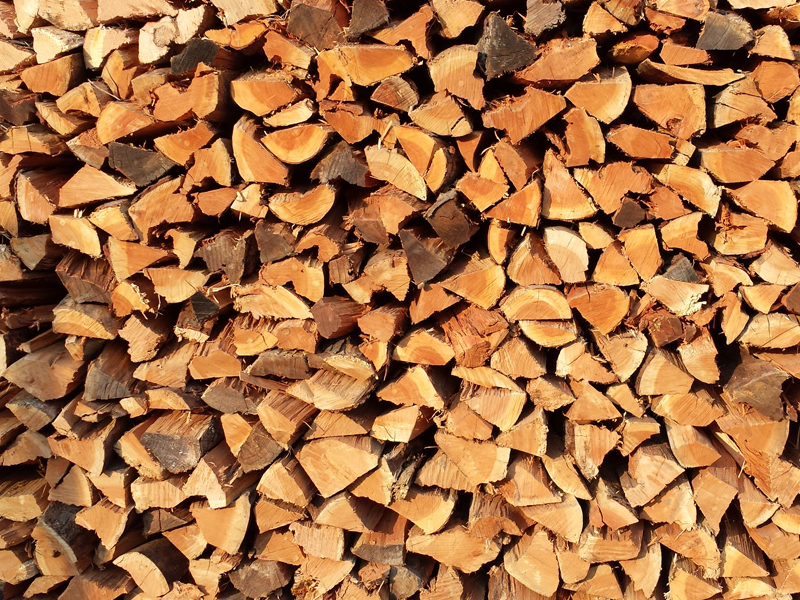 Our cord wood is optimal for burning because it has been dried, or “seasoned,” until its moisture content is less than 20 percent. Firewood with a moisture content higher than that may eventually burn, but it is much hard to light and just as hard to keep burning. 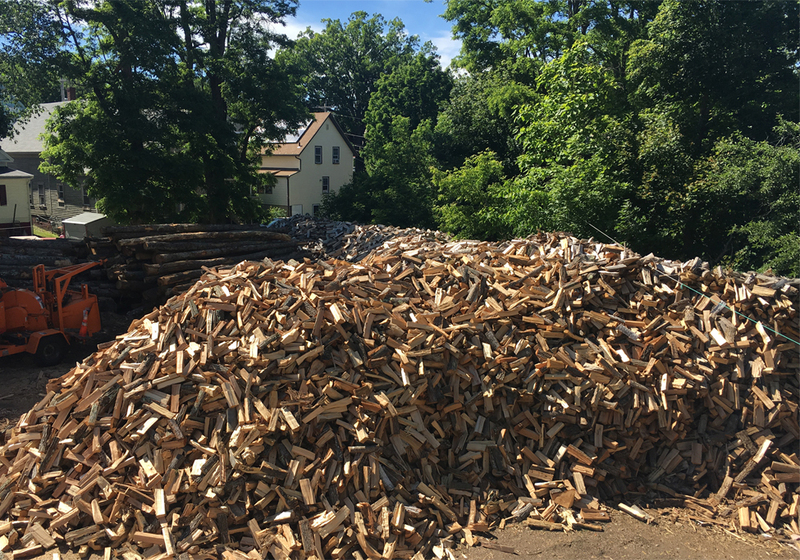 Also, your new high-efficiency wood-burning stove or furnace is guaranteed to perform sluggishly as it struggles to burn wood that has not been seasoned!